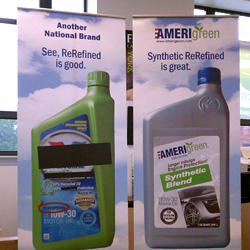 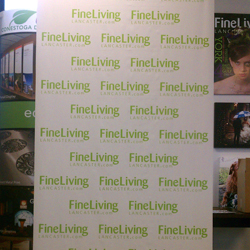 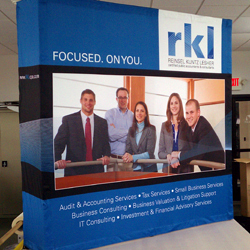 Trade Show printing of portable displays such as banner stands and pop-up displays have made it considerably easier to transform an empty space into your brand headquarters easily and quickly. 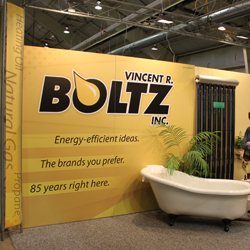 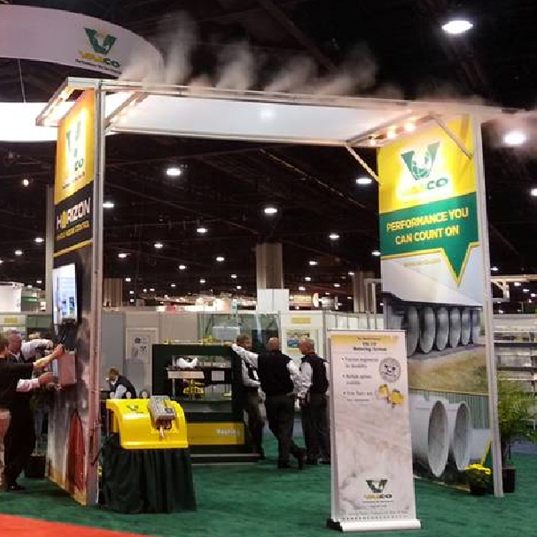 Bold graphics and unique displays help bring in traffic from the show floor and give your sales staff opportunities grow business. 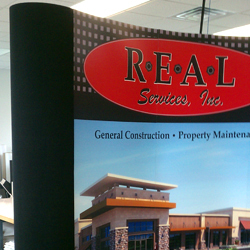 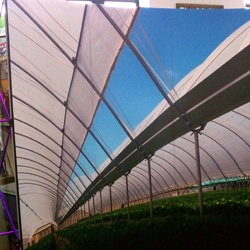 Conestoga dpi represents several leading trade show hardware manufacturers and produces all large format graphics printings in-house resulting in faster turnaround and consistent quality.